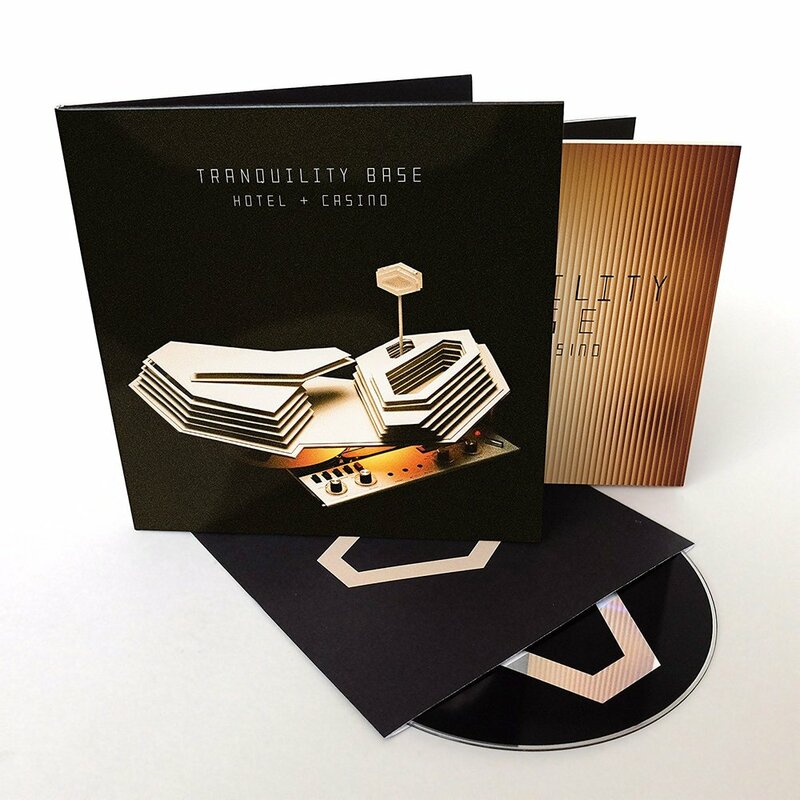 Tranquility Base Hotel and Casino. The great comeback of one of the most infamous alternative bands this century. With no promotional singles, there was no way to know what to expect, but what we ended up receiving sure was fascinating. Arctic Monkeys has crafted a distinct sound for each of their record. With album six, they seem to have come full circle. Gradually, after their rambunctious debut, they grew less visceral and more professional. ‘Tranquility’ feels like a return to the rawness on their debut, just on the opposite end of the spectrum. While ‘Whatever People Say I Am, That’s What I’m Not’ was bold and loud, this album perfectly creates the mood of a quiet, small lounge. The unbelievable atmosphere it creates is impeccable. Star Treatment opens the record, setting the tone very flawlessly. ‘I just wanted to be one of the Strokes’ are the first words Alex Turner croons, immediately showcasing the wild and somewhat melancholic nature of this album. The nearly six minute track flies by due to the endlessly intriguing lyricism. By no means have they left their amazing riffs and stellar instrumentation behind, but the focus of this record is on the lyrics more than it ever has been. So many odd gems and brilliant lines are laying within these eleven tracks. The absurdities don’t stop there, however, with a myriad of strange vocal melodies. ‘She Looks Like Fun’ has a husky, almost ghoulish like hook, and ‘The World’s First Ever Monster Truck Front Flip’ is everything you wouldn’t expect from a song with such a title. Piano is utilized on this album now more than ever, shining on tracks like ‘American Sports’ and ‘The Ultracheese.’ The well rounded production also has tons of dreamy synths. ‘Golden Trunks’ showcases crisp guitars as a guiding force through this wonderfully epic track, and it’s followed by the most instantaneously catchy track in the batch, ‘Four out of Five.’ The stellar music video paired with this song continues to add to the beautiful lure of this project. Thematically, they dive into everything from consumerism and technology to gentrification, leaving it hard to get bored. After an eclectic yet cohesive performance at the Tranquility Base Hotel and Casino, the earnest, piano driven track ‘The Ultracheese’ somehow perfectly concludes this glimmering lounge show of a record. While many may view Tranquility as more of a ‘The Last Shadow Puppets’ record, it is a great addition to the AM catalog. The moody glam of this album is entirely irresistible, and it will always stand as a wonderful and refreshing variation for the band. It might not make the biggest first impression, after a few listens, it becomes hard to leave.